Please note - donations are not tax deductible. You may use the donation button below to pay for all services offered on this site. Please be sure to include your email address and a brief description of the services you would like along with your payment. 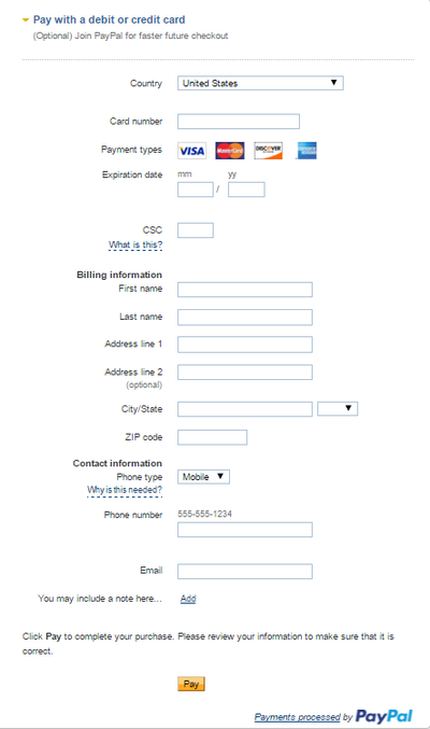 This dialogue panel enables you to include your email address with a short message along with your payment. Please note, all services must be paid in advance. Your requested service will be delivered by email in 3 business days only if you add a priority request payment. ​All other services will be delivered by email in 7-10 business days or your money back. Refunds will only be given if we miss our deadline to deliver your service. Our deadline for your service delivery will be stated explicitly when we contact you by email to acknowledge payment. Deadlines for Aura Readings are based on time of payment or time of receipt of your photograph, whichever is later. We must have both your photograph and payment to begin. 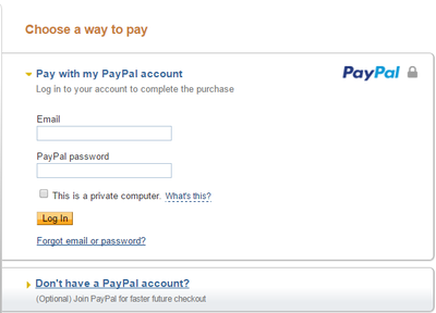 All other deadlines are based on the time when Paypal emails our notification that your payment has been received. This is an email service only. You will not be contacted by phone. Please do not include your phone number for any reason. You must always include your email address for any of our services. ​Failure to provide a valid email address forfeits your payment. 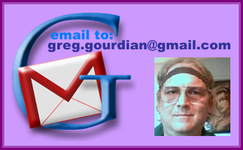 ​An image of your tarot card layout is provided with your reading in an email. All tarot readings are given with the Rider-Waite-Colman tarot deck unless otherwise requested. Available alternative tarot decks are Thoth and Osho Zen. Blindfolded Tarot Reading .... $22 Ask no questions! Please do not provide personal information or ask any questions when you request this service. You may provide information or ask any questions you like with a follow-up request. Follow-ups for any reading are $25. Limit: one follow-up per reading. All follow-ups include 3 free questions. Additional questions for any reading or follow-up are $10 each. Aura or Tarot Mentoring ..................... $25. per email. ​Metaphysical Questions Answered ..... $15. per question. All responses to mentoring requests or metaphysical questions are answered from our personal experiences and beliefs. We represent no-one other than ourselves. All readings, follow-ups, or answers to your questions are presented in private PDF files. This provides you with a complete, confidential record that you can consult whenever you like. ​As an alternative to our donation link you may contact us directly by email to ask questions or make a service request. Email requests will be billed with Paypal. ​Please email us for more details about any of our services. Please note, we accept donations due to several disabling conditions. Writing, giving spiritual readings, mentoring, and answering metaphysical questions are our only means to supplement our social security disability pay. All donations supplement our personal income and are not tax deductible. ​​If you like our work, please help out!